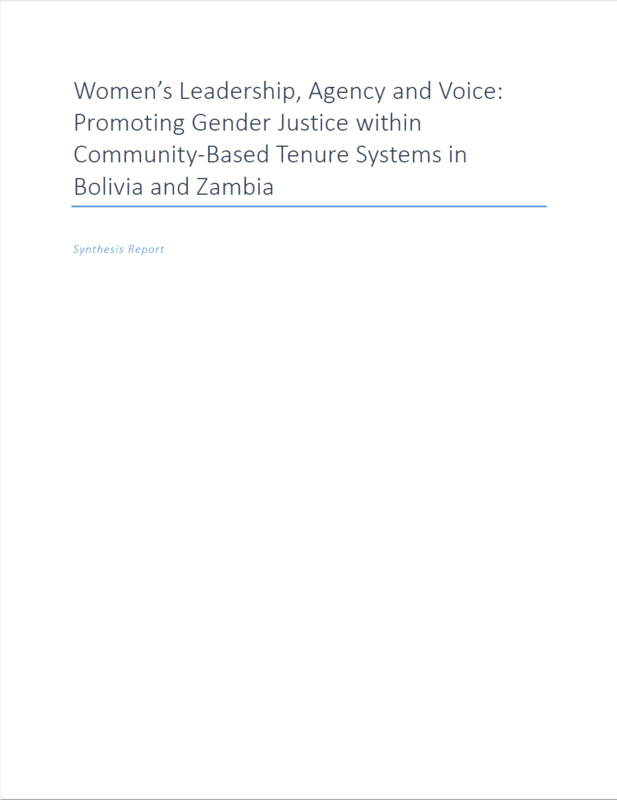 The importance of gender justice within collective tenure systems remains underappreciated and ineffectively addressed in national and global policies, laws, and discourses on tenure or women’s rights, as well as in climate strategies. 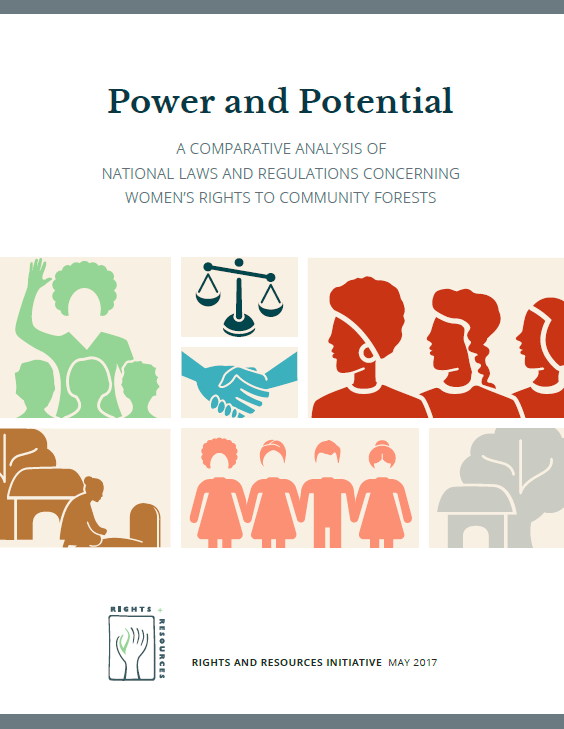 RRI aims to dramatically scale up efforts to secure rural and indigenous women’s property rights, voice, and leadership within community land and forests—both in law and practice. 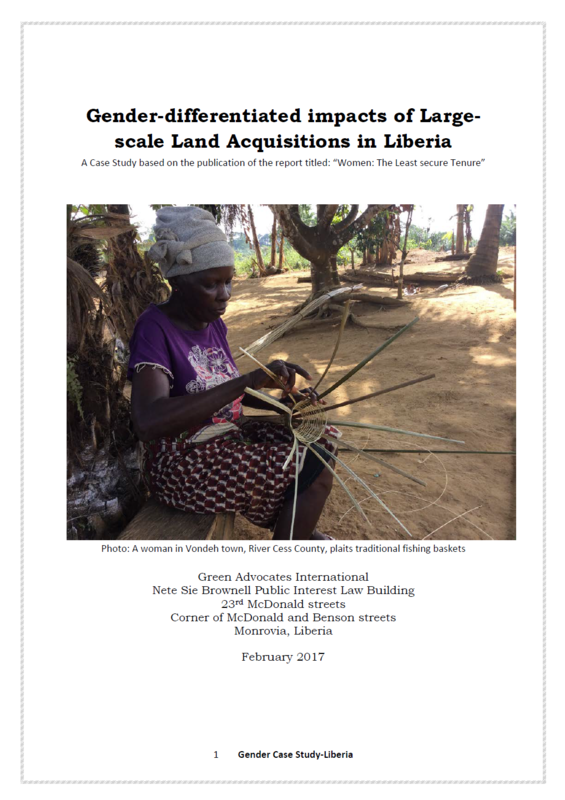 Research shows that secure community land rights and the legal advancement of women go hand in hand. 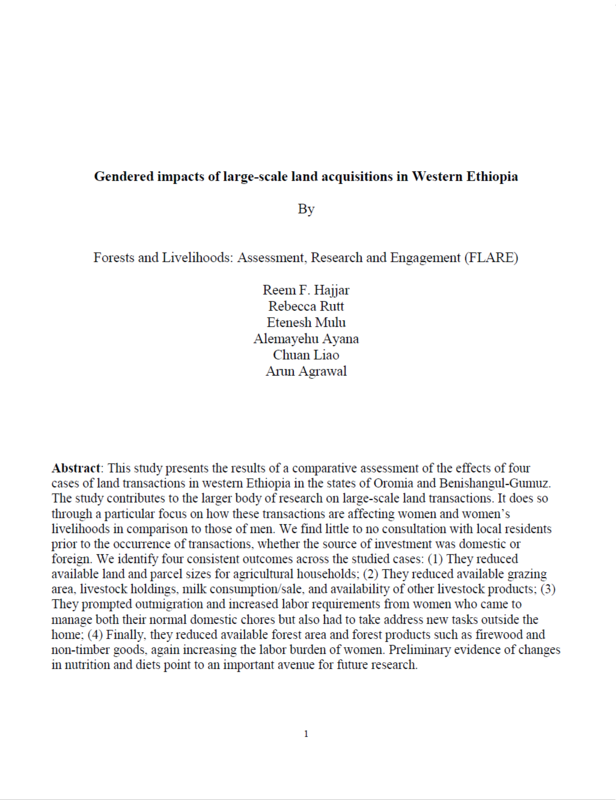 Women are at the forefront of the struggle for land and forest rights, and are disproportionately affected when communities’ land rights are not respected. 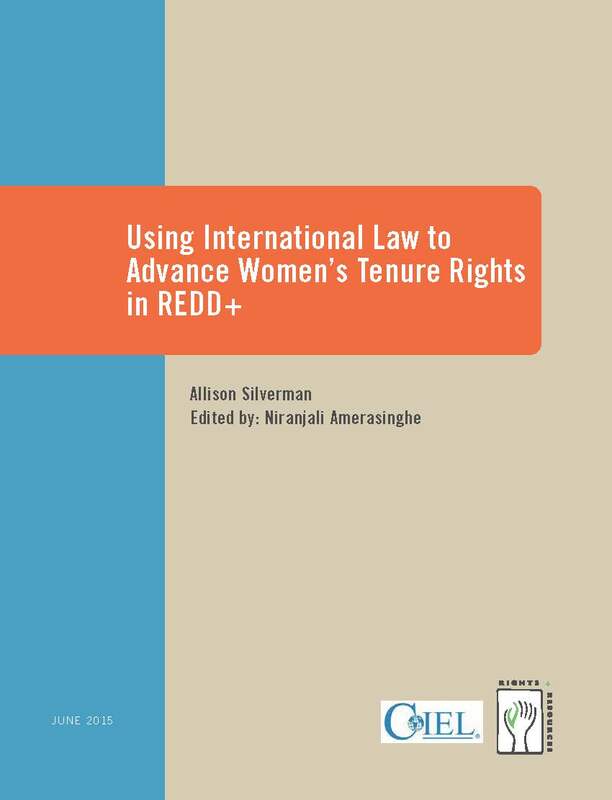 Yet the importance of gender justice within collective tenure systems remains underappreciated and ineffectively addressed in national and global policies, laws, and discourses on tenure or women’s rights, as well as in existing climate and development strategies. Globally, we cannot secure and advance Indigenous Peoples’ and local communities’ rights unless land reform processes make gender justice a goal of reforms. 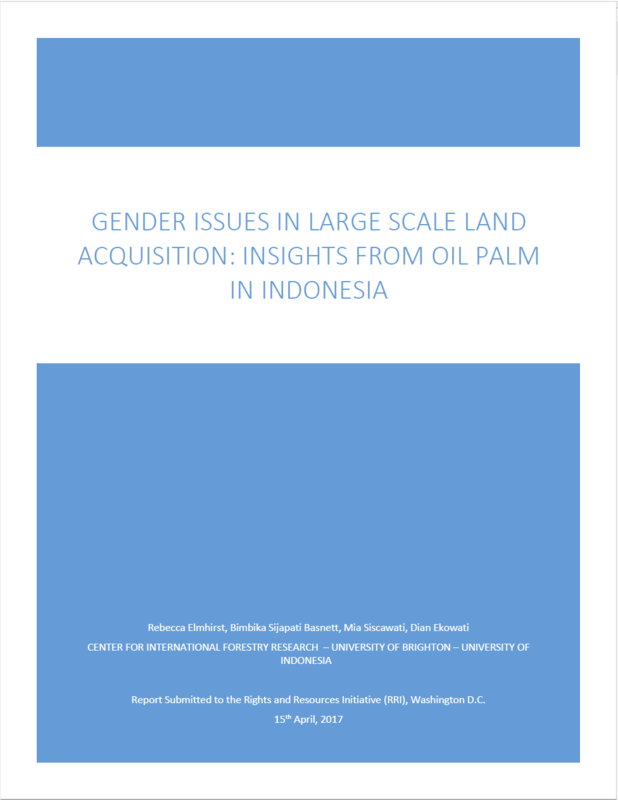 RRI is working closely with women’s advocacy networks to advance gender justice within collective tenure regimes, and to integrate metrics tracking gender equity into RRI’s tenure data. By building the evidence base, we can render more visible the gender dimensions of collective tenure systems and deploy strategic and pointed analyses to influence ongoing policy reforms at the national level in countries such as Nepal, Liberia, and Colombia. 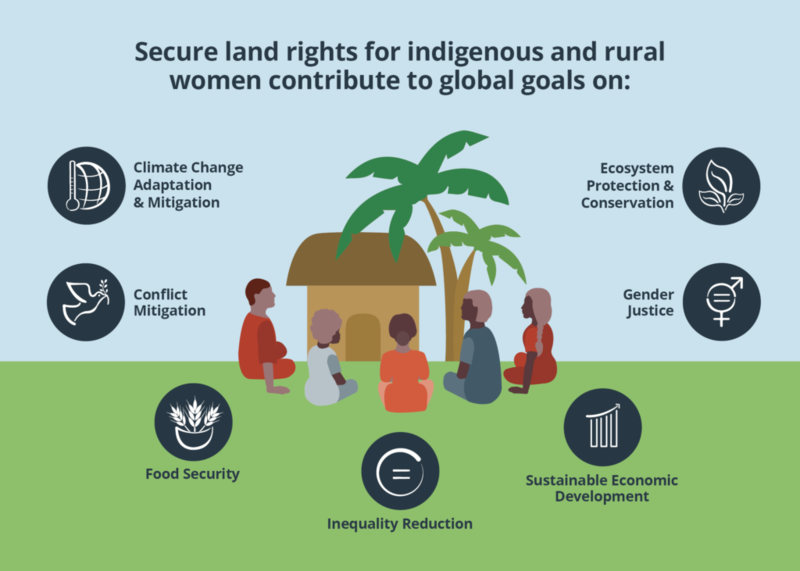 Building on work at the country and regional levels since 2009, RRI is creating a new strategy to scale up global efforts to secure indigenous and rural women’s rights to community lands and forests—one of the four strategic objectives in RRI’s new five-year Strategic Program (2018-2022). To do so, RRI has convened a global advisory group and led scoping, learning and sharing workshops in all three priority regions. For more information on the five-year strategy, please contact sramirez [at] rightsandresources.org.